Pekin ducks (aka Long Island ducklings) are the variety most Americans think of when they think of duck meat. Pekin duck meat tends to be milder than Muscovy or Moulard duck. Pekin duck legs have more robust flavor than the breasts, but need to be slow cooked for tenderness. They are frequently braised or slow-cooked in duck fat to produce duck confit. Store pekin duck legs in your freezer, then thaw as many as you need before cooking. 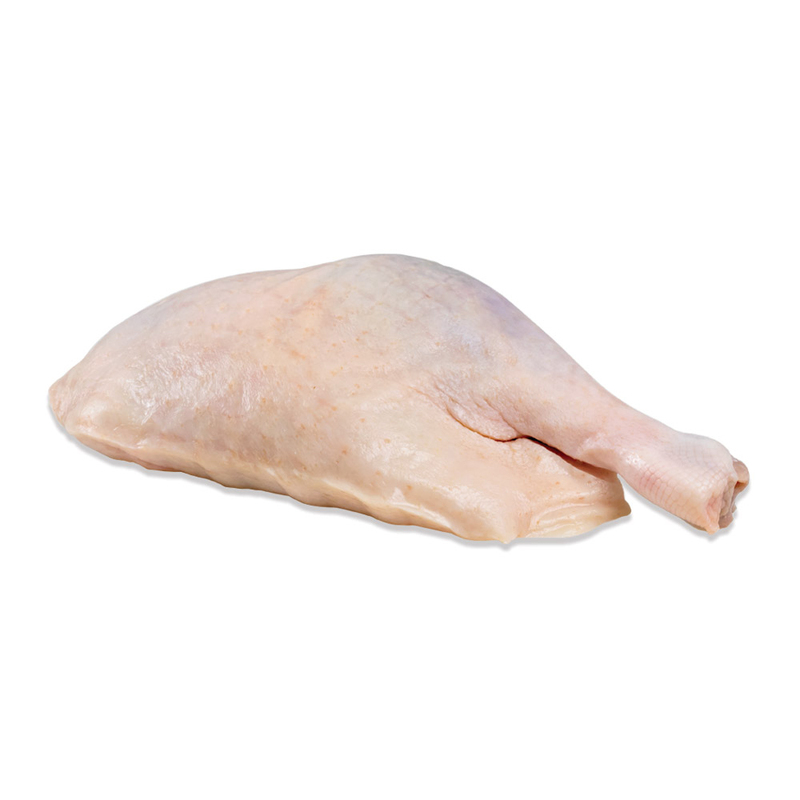 Duck legs are typically braised or slow-slow cooked in duck fat (confit) until the meat is ready to fall off the bone. Finished duck confit can also be turned into duck rillettes. 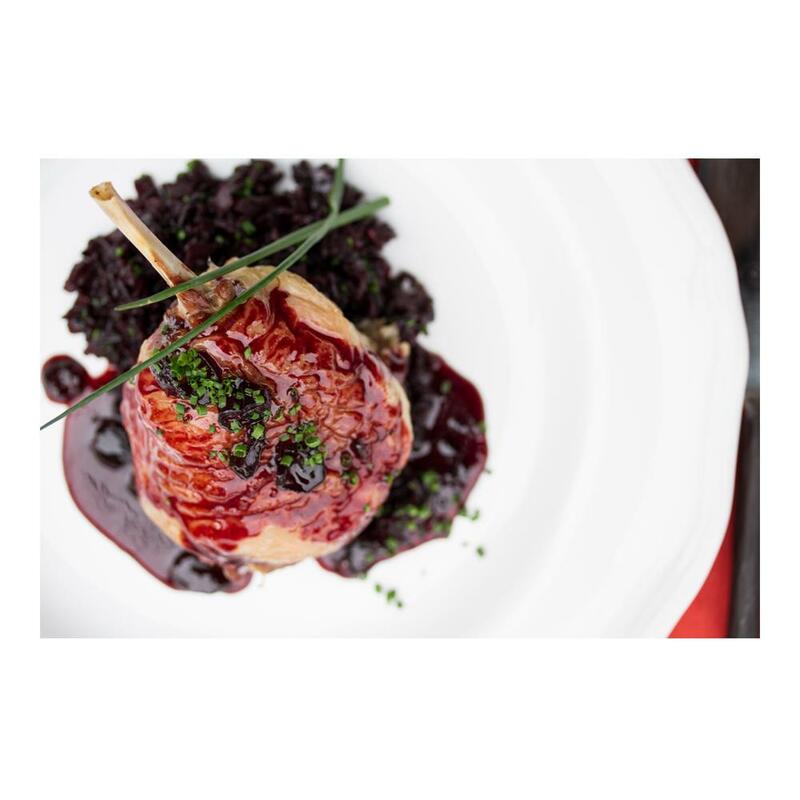 Ingredients often used with duck include apples, ginger, Szechuan peppercorns, lemon juice, soy sauce, wild mushrooms, oranges, rich & fruity red wines, green onions, spicy chilies, honey, cilantro, star anise, thyme and berries. It can be served sweet, savory, tangy, smoked or spicy.